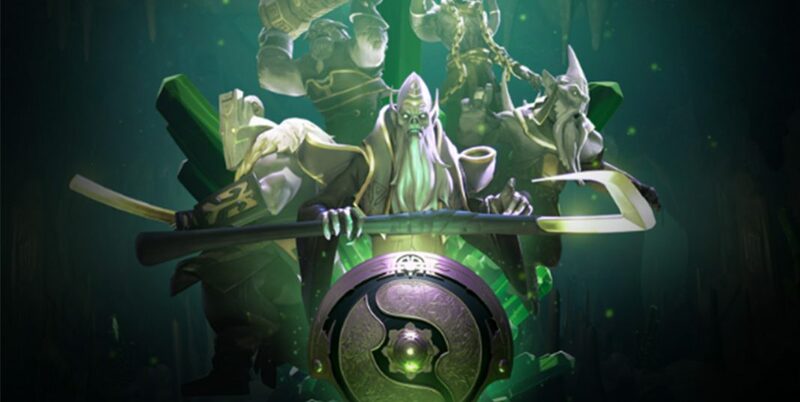 Dota 2 Roster Changes: What Challenges do Roster Shuffles Cause? 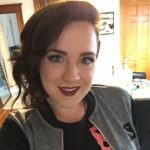 So what impact do roster swaps have on the Dota 2 competitive scene? And are these roster shuffles healthy? Dota 2 teams can be constructed with the intent of being either a long-term investment or a short-term gain. Long-term investment teams are created with the intent of developing the players so they grow and learn together. Players then are able to make in-game decisions knowing how their teammates will react appropriately without the need for explanation or communication. An example of a long-term investment team would be Team Liquid. Team Liquid has remained pretty consistent with their team composition from about 2015 onward with only a couple of changes in two years (JerAx and FATA- left the team in 2016 and were replaced by Miracle- and BuLba. 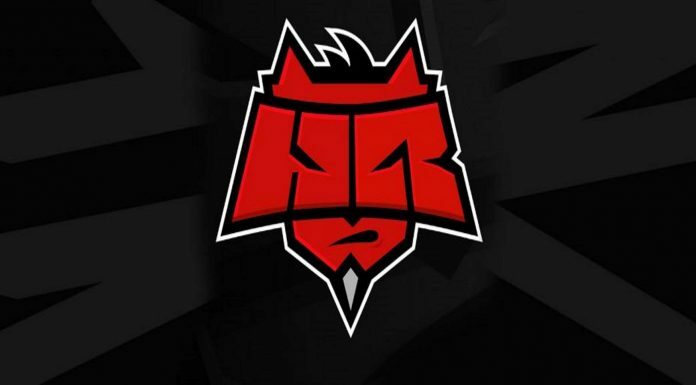 Then GH replaced BuLba in 2017). In that time, they also won TI7! 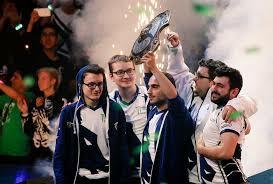 Liquid has adopted the mentality that investing in their players’ growth wins them the title of world champions. Short-term gain teams are generally constructed like an all-star team — all five players are dominant solo players but their ability to work with their teammates isn’t consistent. These types of teams generally last only a season and are dropped or shuffled immediately following an unsuccessful tournament. Examples of these types of teams are Team Secret and Fnatic. These types of teams don’t focus on growth or development but instead hope for team synergy and unity by adding and subtracting players as soon as they don’t perform well. Some teams like to focus on investing in the team as a whole, other teams create all-star teams, but a select few teams like to draft around a central player. Examples of this can be seen with organizations like Natus Vincere (Pre-TI8), Evil Geniuses and Team Secret. Certain players will become the focal point of the team and managers will attempt to find players that pair well with the play style of their focal player. 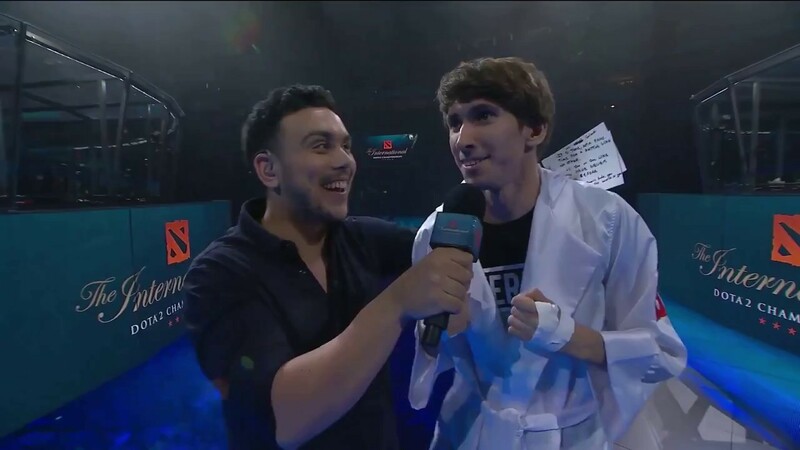 Na’Vi’s Dendi and Evil Geniuses’s SumaiL are two superstar players who have become the team’s focal point. Natus Vincere and Evil Geniuses will not only draft the team around these two superstar players but their in-game strategies will revolve around them too. It’s hard to see our favorite teams roster transfer or lose several players. Losing two or three players is a major change for a team of only five players. Drastically changing 50 percent of a team is a huge gamble for teams. OG, the winners of this year’s International, won against all odds as they were forced to pick up two players last minute after fly and s4 left to EG halfway through the season. But the question isn’t whether a newly changed team can succeed in the face of adversity, but rather is such a change healthy? Change is necessary when teams or players become stagnant and aren’t able to grow. Just like traditional sports, changing line-ups or player positions can challenge players to develop new skills. Change may be healthy, but the challenge is that teams make drastic changes quickly. Instead of evaluating why a player isn’t working with the team as a whole, organizations are quick to just drop the player. Prior to the DPC, this led to serious player instability and burnout. Teams simply viewed players as expendable instead of seeing them as an investment. These quick and drastic changes hurt everyone involved. When the DPC was announced last year, fans were happy to see that Valve was limiting how often organizations could drop players by installing rules and penalties if they did change their roster. This forced organizations to focus on long-term growth and not just drop players for not synergizing with the team during the DPC season. Once the International concluded, teams could re-evaluate their players and determine whether their current roster would continue to be successful. We saw many teams, like EG, forgo changes after TI8, but we also saw teams like Fnatic drop three players to construct a new team. It’ll be interesting to see how these teams will do during this upcoming DPC season. There’s no perfect recipe for creating a successful Dota 2 team. 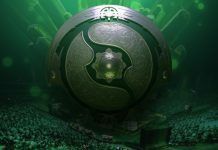 It’s clear that Valve’s newly created Dota Pro Circuit is just trying to create some rules to try and protect the players and stabilize the competitive scene. At the end of the day, roster shuffles can be successful, but only if players aren’t treated like commodities.